The UNWTO Ulysses Prize Laureates personify the world leaders in the creation and dissemination of knowledge in tourism with excellence. Their contributions have helped shape the foundations of tourism scholarship and their careers serve as inspirational role models for generations to come. Sustainability is at the heart of development and is essential in ensuring an inclusive and responsible tourism sector. What do you see as the upcoming trends in tourism and what other market developments should tourism stakeholder prioritize in terms of encouraging sustainability and development within the sector and the world? Discovering and promoting innovate ways of stimulating sustainable development in destinations is becoming increasingly important and prioritized. What do you see as the most important innovations in the tourism sector today and what do you expect and hope to see in the future? 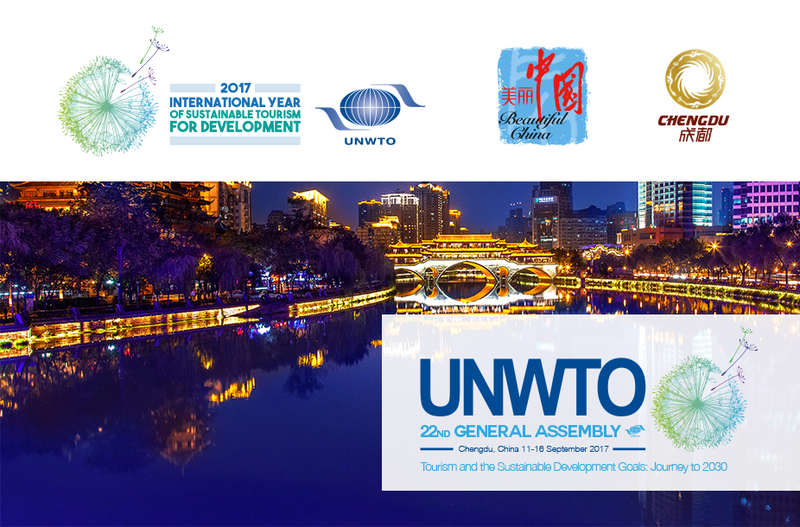 In light of the International Year of Sustainable Tourism for Development 2017, what are the most valuable lessons the tourism sector should take away from this year and what will be the biggest future challenges? Technology is developing as rapidly as the tourism sector and is becoming more and more essential in our travels. With new technology comes a new type of tourist – the digital tourist. How does the tourism sector leverage and take advantage of this new technology and the new tourist, who is increasingly demanding and knowledgeable of the destination, in the most effective way? In rural and less developed destinations, the use of technology in tourism is less common and less developed. How do we ensure that tourism is accessible and inclusive to all layers of society, minimizing the digital divide and the social divide? In order to create a more inclusive and sustainable tourism sector, we need supportive policies and planning frameworks, as well as the participation of the private sector. In terms of ensuring safe and seamless travel, what do you see as the different roles the private and public sector and how do we increase involvement from both? In relation to the previous question, how can different stakeholders in the tourism sector work pre-emptively to avoid serious issues and crises? Once a crisis is occurring, how can we use the digital sphere to address and manage it? Travel facilitation and safe travel are two issues of broad and current interest. How does the tourism sector consolidate these two issues without improving one at the cost of the other? In your experience, what would you say are the most effective tools in translating the current research on tourism policy and governance to practitioners and spur concrete actions at the local, national and international levels? The official language of the Panel Discussion will be English. At the start of the Panel, the moderator will provide a short introduction on each panellist. A round of questions from the moderator to the panelists will follow to further develop on the topic. The panel discussion will be followed by a brief Q&A session. As the venue will be limited, online registration is strongly recommended.